If you’re the health-conscious type looking for a chiropractor in Prince Frederick, Calvert County, and the surrounding area, welcome! As a Prince Frederick chiropractor, I look for new ways to explain what we do and why chiropractic works when traditional methods fail. Naturally, not all chiropractors are alike. 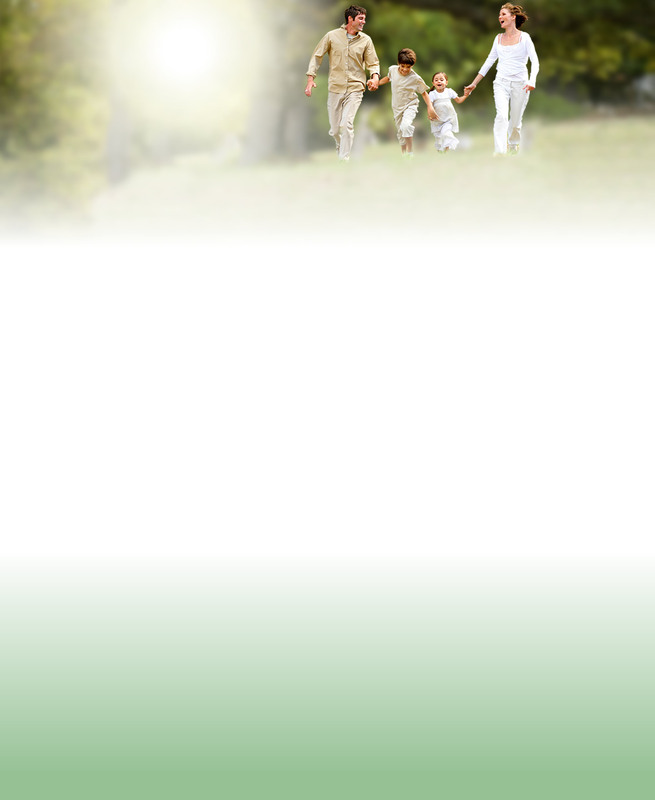 So tour our website and find out what we do and why we do it. simple language that makes sense. 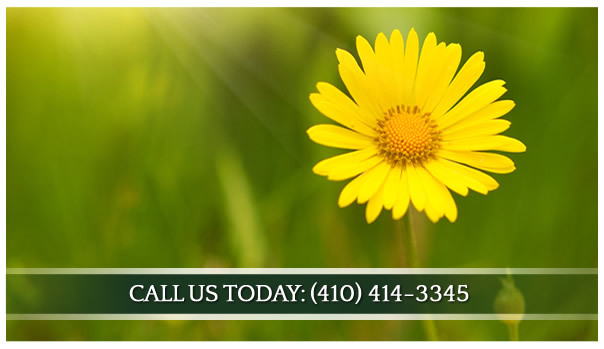 Call our Prince Frederick office now and schedule a consultation. I really like the ease of getting an appointment and the fact that there is never a substantial wait (if there is a wait at all). I was very pleased with the visit and explanation for the problem I saw Dr. Collins for. I continue to return to Dr. Collins because with each visit he was able to help relieve the pain that I was experiencing. I feel better overall and my range of motion has improved. The office staff is always very friendly and accommodating when scheduling appointments. Dr. Collins is an outstanding chiropractor and I am happy to recommend him to others and his staff is outstanding and customer service means something to them unlike most places. Thank you! Thank you for the kind and professional service. Staff and doctor were courteous and helpful. Thanks so much for a great first visit. We look forward to many more in the coming months/years. I was astounded by the treatment I received. After the 2nd appointment I was convinced that I have finally found my cure for backaches.